I have followed 4/3 since it was announced as the first “designed for digital” system. I liked much of what Olympus and Panasonic preached in the early days about faster sensor read out speed, better battery life, lower prices, smaller cameras, small high quality fast lens, and more. This all lives on in m43, which should have been the starting point for the technology to begin with, which is why the Panasonic GF1 was my first m43 camera. Olympus made some really amazing glass for 4/3, which includes some of the few f/2 zoom lenses ever created. Many people aren’t aware of lenses like the Olympus Zuiko Digital ED 14-35mm f/2.0 SWD or Olympus Zuiko Digital ED 35-100mm f/2. 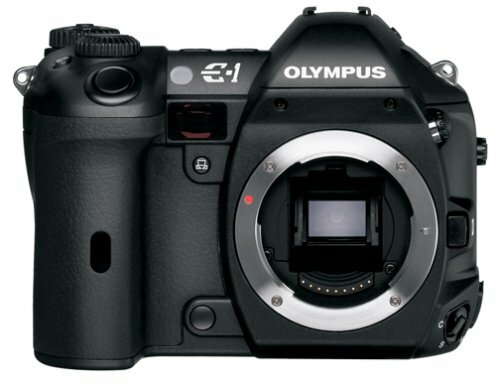 4/3 didn’t grow very much before m43 took off and then both systems were supported for a while, but many adapted the amazing 4/3 glass on their m43 cameras, because they were able to utilize autofocus, which is probably why Olympus stopped releasing 4/3 cameras about 6 years ago. I’m not sure I morn the loss of 4/3 as much as I am sad for the loss of some of the fantastic glass the system had and how Panasonic and Olympus have gotten away from their promise of keeping prices low. The past two generations of m43 cameras have seen prices rise pretty dramatically and it’s getting away from one of the main reasons given for photographers to accept a smaller sensor. Olympus and Panasonic need to find a way to keep their flag ship cameras in a reasonable price range to continue growing. I know a lot of m43 users with great glass collections that include some of the amazing 4/3 glass out there, but can Olympus and Panasonic survive without attracting new fans?